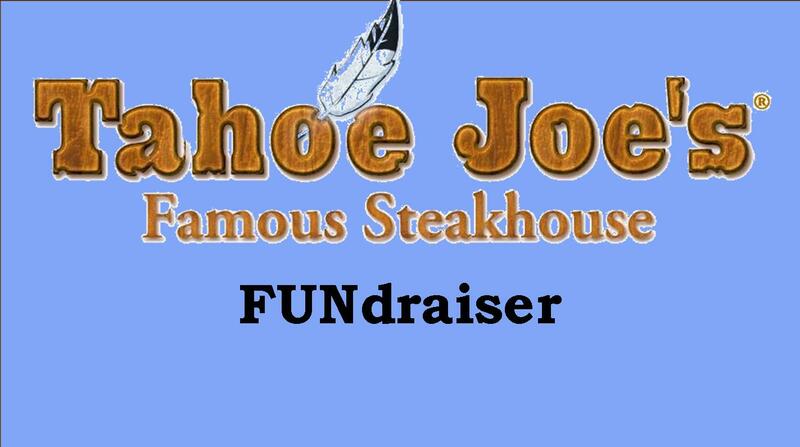 Help support your community Rotaract SLO club in dining with us at out 2nd annual Tahoe Joe’s Fundraiser. Enjoy a Tahoe Joe’s Steak, Chicken or Fish dinner with sides and a desert. Tickets are $20 per person and can be purchased by any known Rotaract or buying online.